I finally managed to complete another challenge at 365 Cards! ooo they're lovely. I particularly like that scraplift one. excellent cards Rebecca!!!! 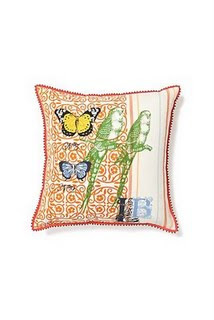 Love your take on the pillow that was an inspiration! 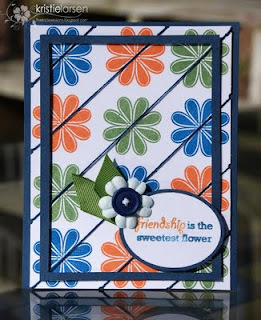 Gorgeous work on these cards, and way to go picking up those past challenges!